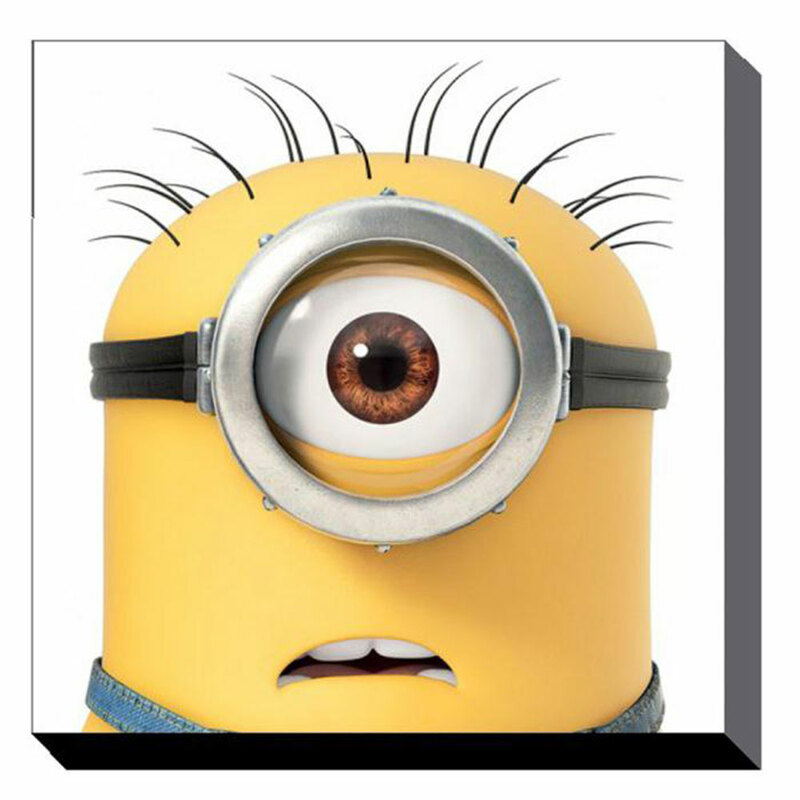 Minion Carl Close Up Canvas Print (85cm x 85cm) | Minion Shop. This large ready to hang Minions canvas art features a close up of Minion Carl on a white background - the perfect gift to brighten up a home or workplace! Minions are small, yellow creatures who have existed since the beginning of time. They have only one purpose: to serve history's most despicable masters. Minion Shop is a one stop shop for everything Minions, stocking a huge range of Minions gifts!